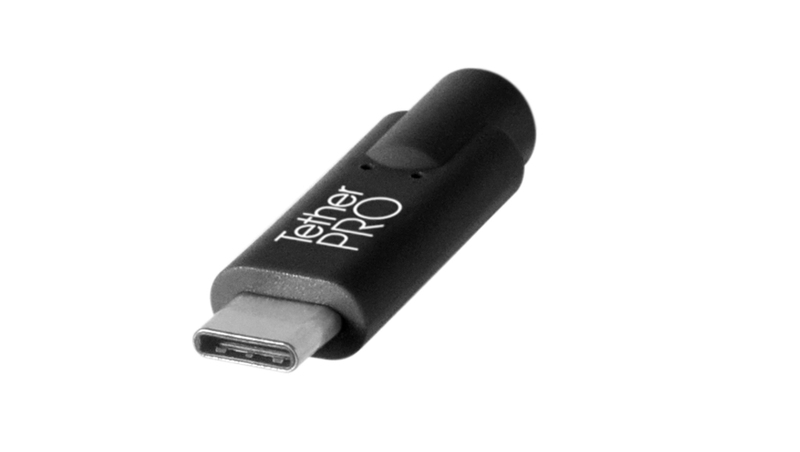 The TetherPro USB-C to USB 3.0 Micro-B Right Angle cable allows you to connect your new USB-C computer directly to the camera. No adapters or dongles necessary. USB-C is the latest technology available for the fastest and most reliable transfers. The TetherBlock® Arca locks your tethered cable into place, keeping your cable or cord plugged in and your camera’s sensitive data port protected from damage. The integrated Arca-style tripod mount makes it simple to attach to arca-compatible tripods. The TetherBlock® locks your tethered cable into place, keeping your cable or cord plugged in and your camera’s sensitive data port protected from damage. If you have a Arca-style ball head, we recommend the TetherBlock Arca. 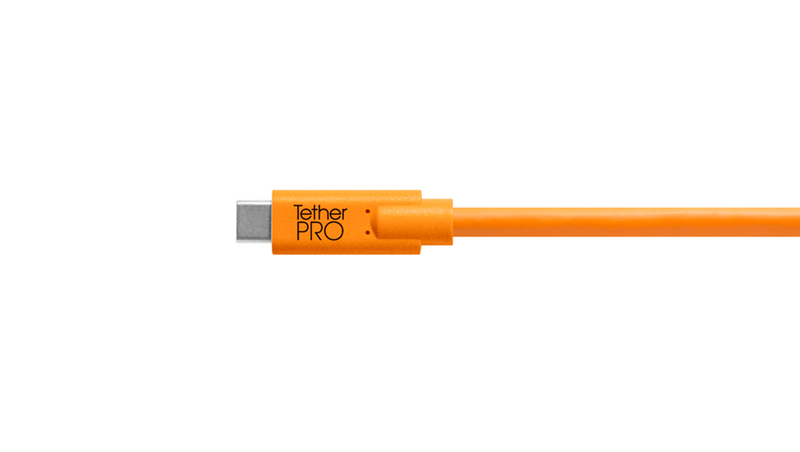 The TetherPro USB-C to USB 3.0 Micro-B Right Angle cable is the photographer’s choice for tethering a USB 3.0 camera to a computer with the smaller USB-C port. It allows for a straight connection with no adapters or dongles. On the camera side, USB-C is also fully reversible, so no matter how you plug it in, it’s always right side up. For photographers shooting tethered using a USB 3.0 cable connection, we recommend the use of a TetherBlock over the JerkStopper Camera Support to keep the cable connected as USB 3.0 data ports are shallow and the cable connection is thin. Tethering your camera to your computer does requires software. 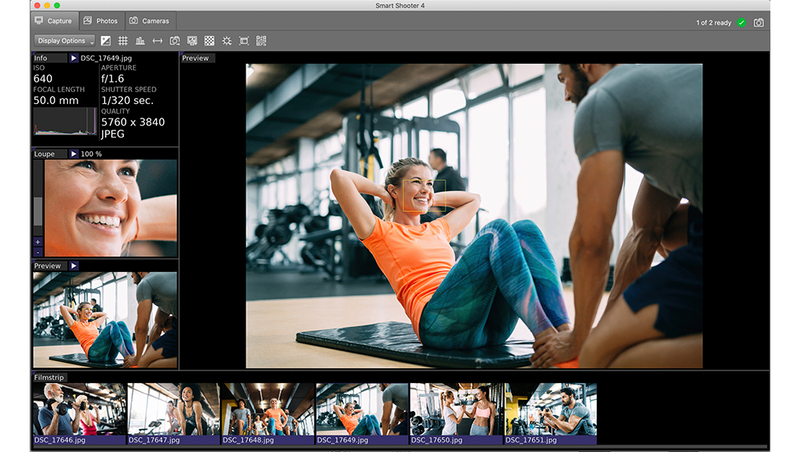 Tether Tools recommends using Smart Shooter 4 to transfer images from your camera to your computer. Smart Shooter's high-performing tethering engine will allow for quick and effiencent transfer along with advanced features to make your next shoot go flawless.